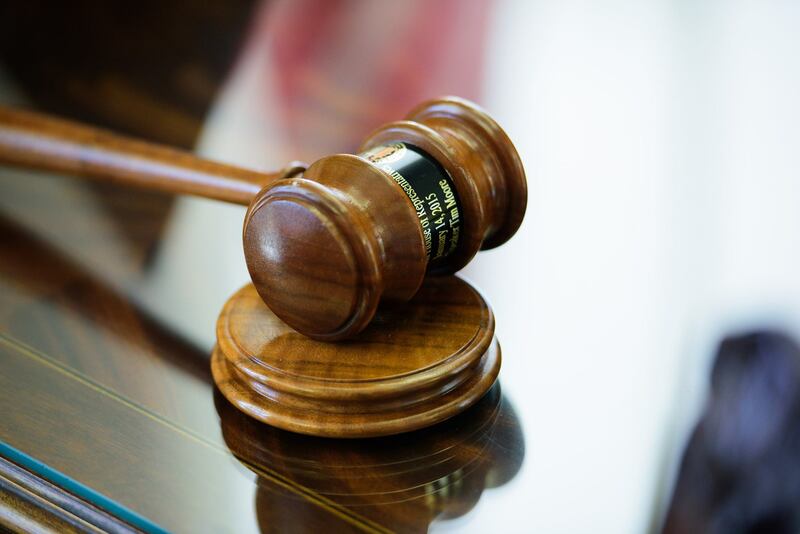 Raleigh, N.C. – North Carolina will maintain bipartisan oversight of campaign finance, lobbying and ethics investigations following a successful veto override of Gov. Roy Cooper by the state House of Representatives on Senate Bill 68 Bipartisan Board of Elections and Ethics Enforce. “Gov. 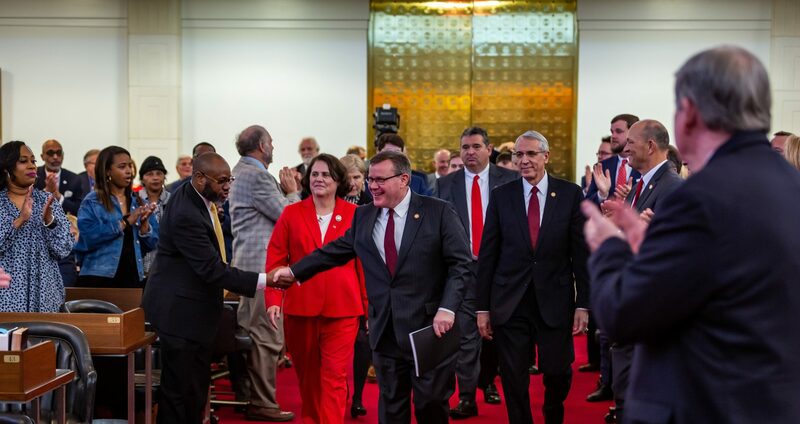 Cooper vetoed Senate Bill 68 so he could wield political influence over elections and ethics investigations in North Carolina, but the House has preserved fair and consistent enforcement of campaign finance and lobbying laws by a bipartisan board the governor will appoint,” said House Rules Chairman David Lewis (R-Harnett). 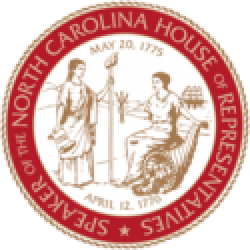 Senate Bill 68 conforms North Carolina’s oversight of elections and ethics to the current State Board of Elections structure where all appointments are made by the governor from a list of nominees submitted by chairmen of both the Democrat and Republican parties.